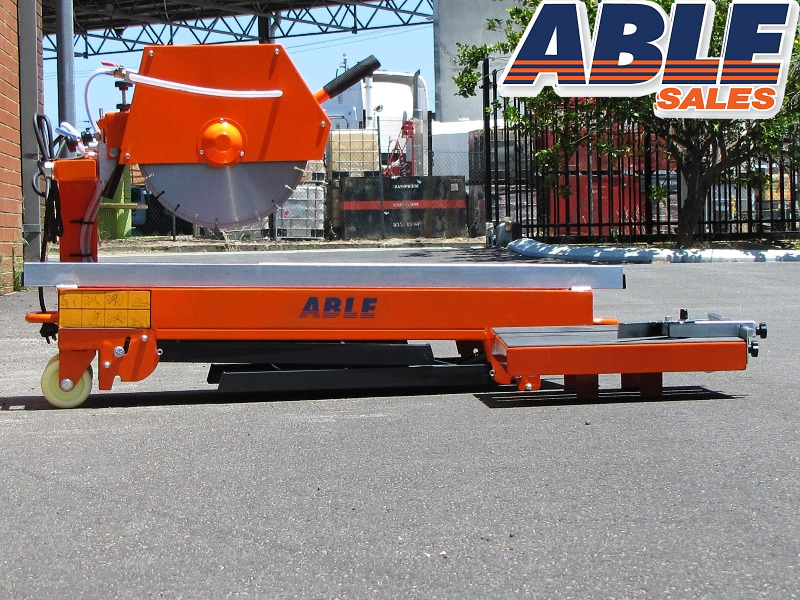 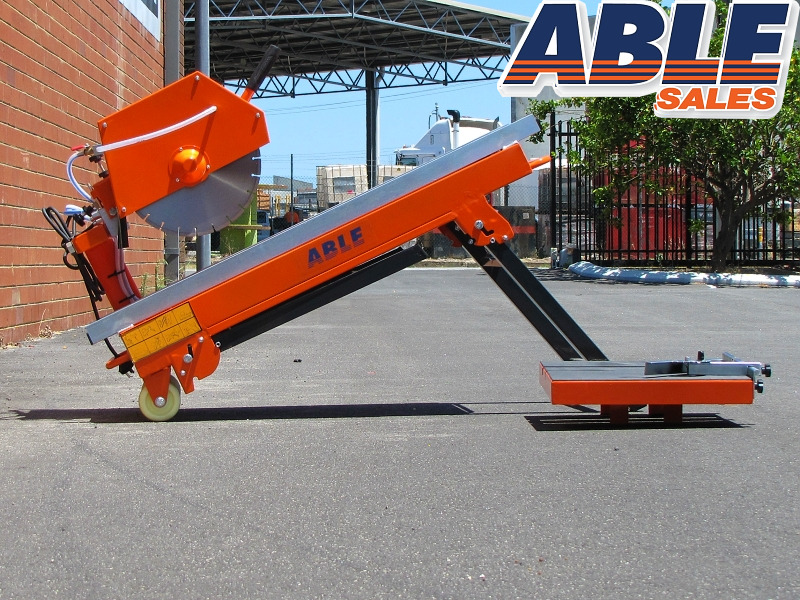 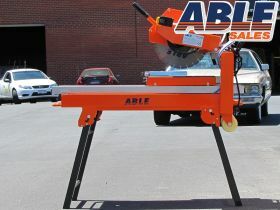 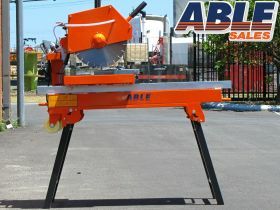 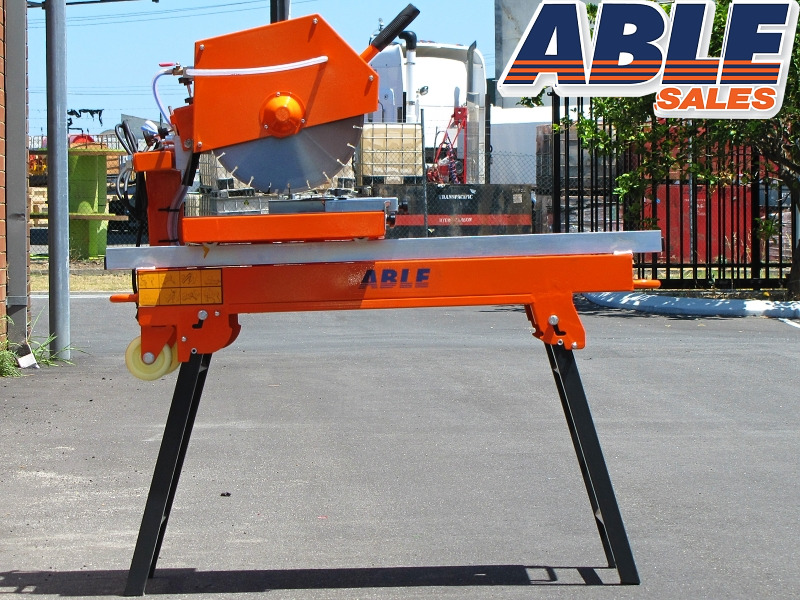 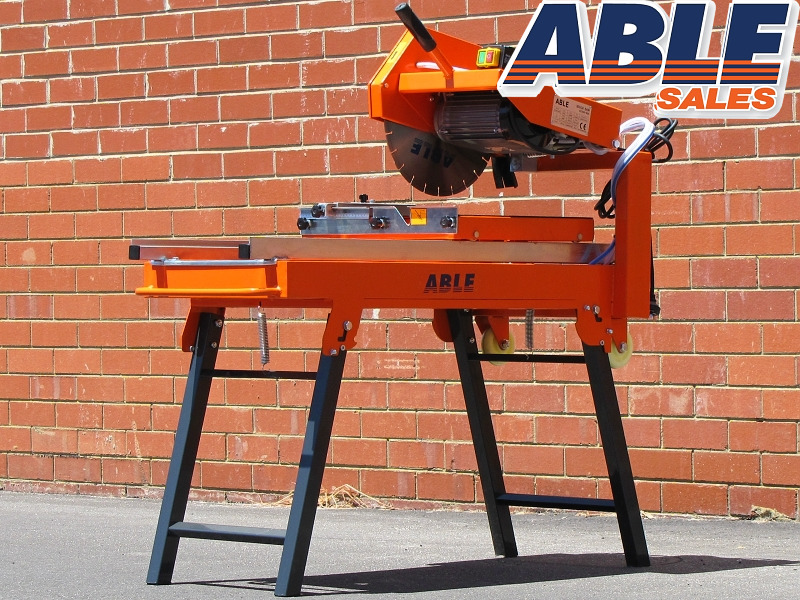 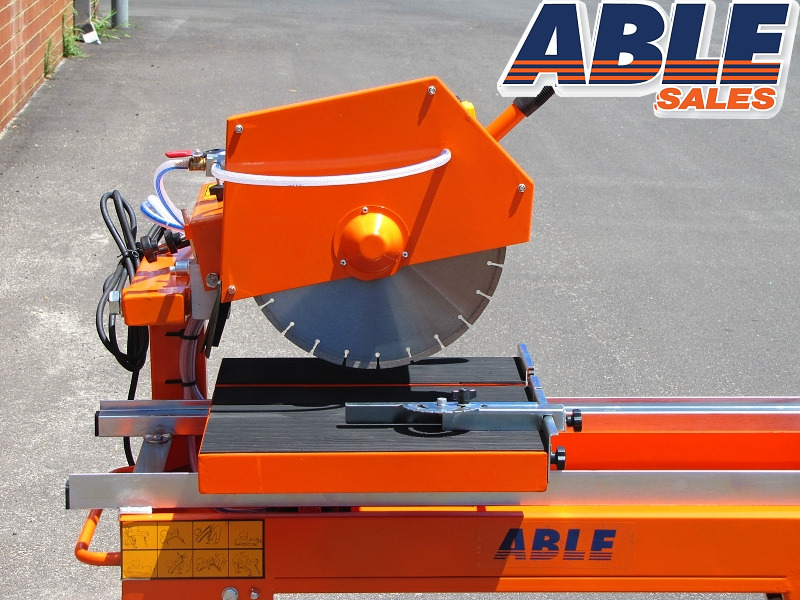 This Bricksaw has been designed and built tough to meet the most demanding projects. 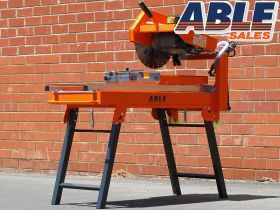 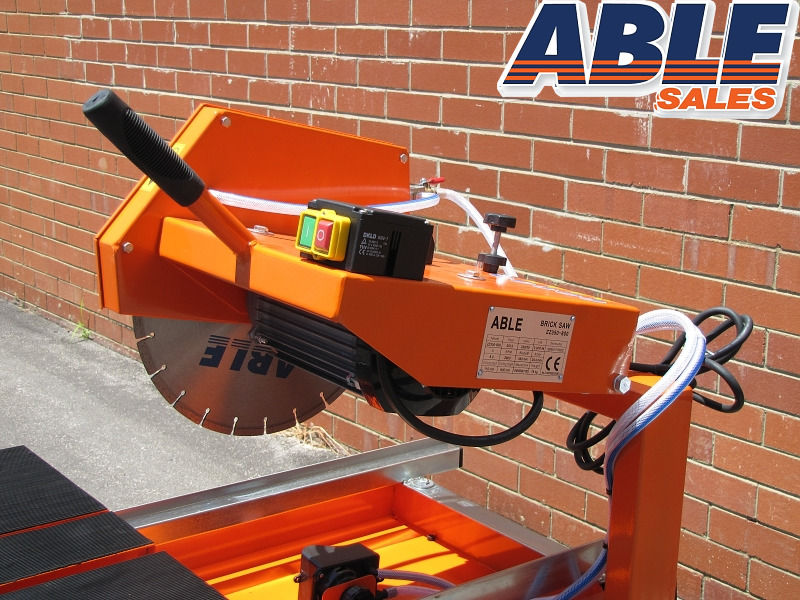 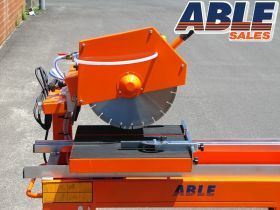 This brick cutting saw is designed to take standard 350mm( 14") blades for cutting through those really thick blocks. 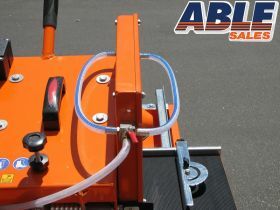 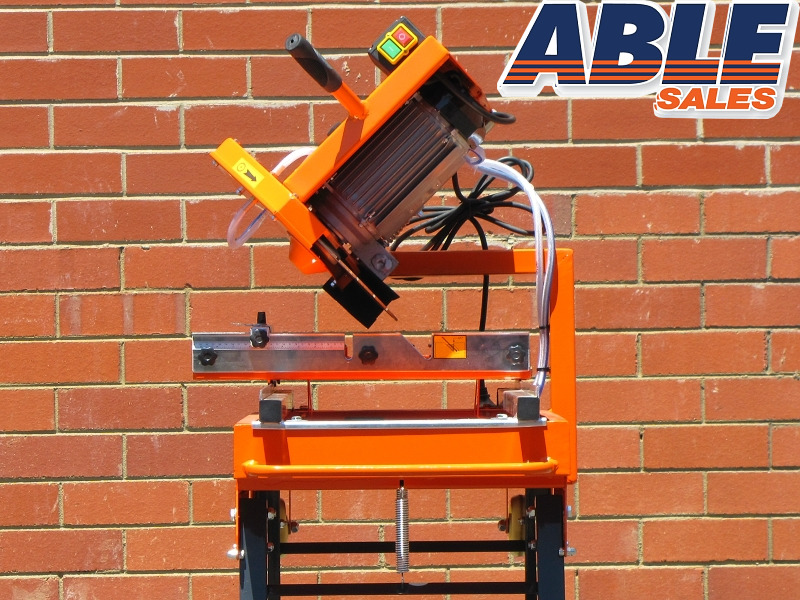 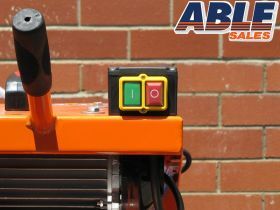 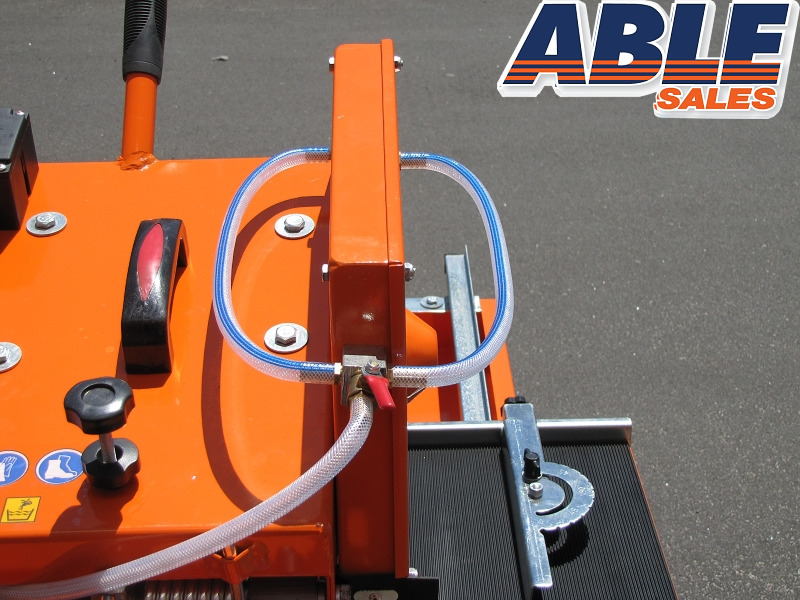 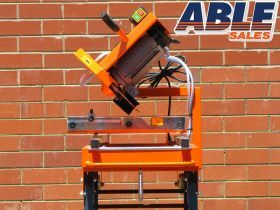 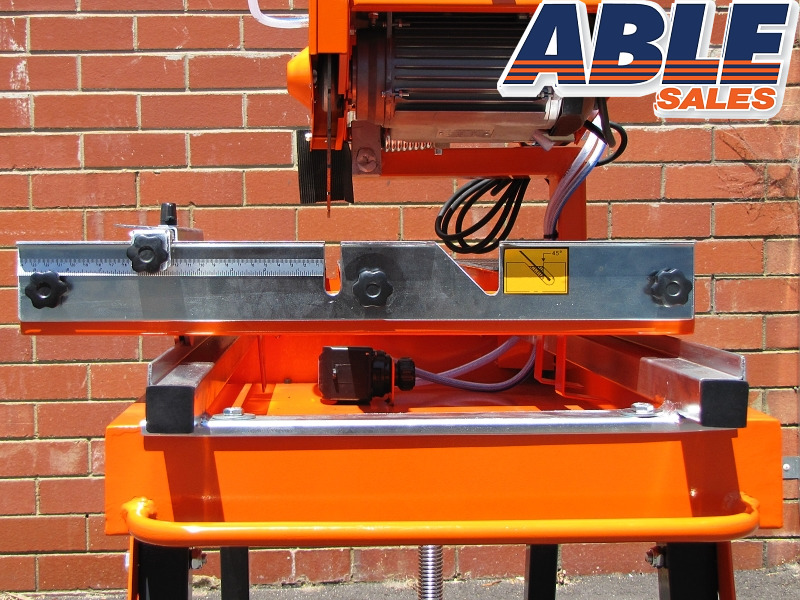 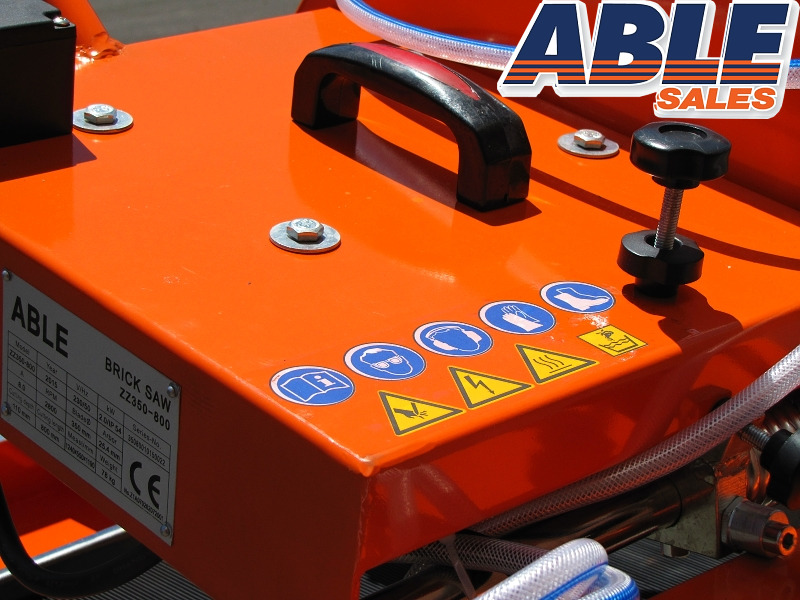 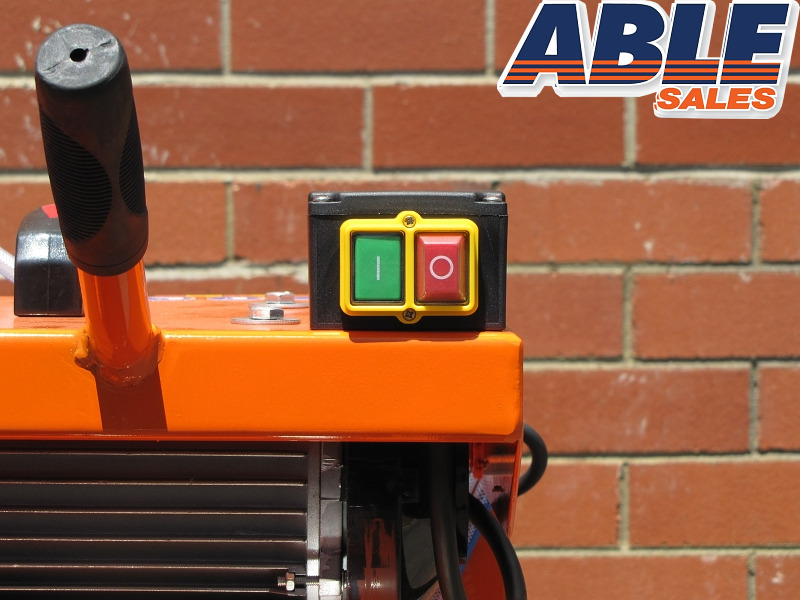 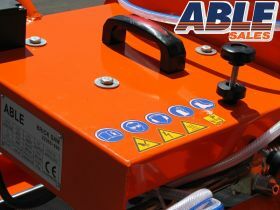 The bricksaw is fitted with 2000 watt industrial strength electric motor. 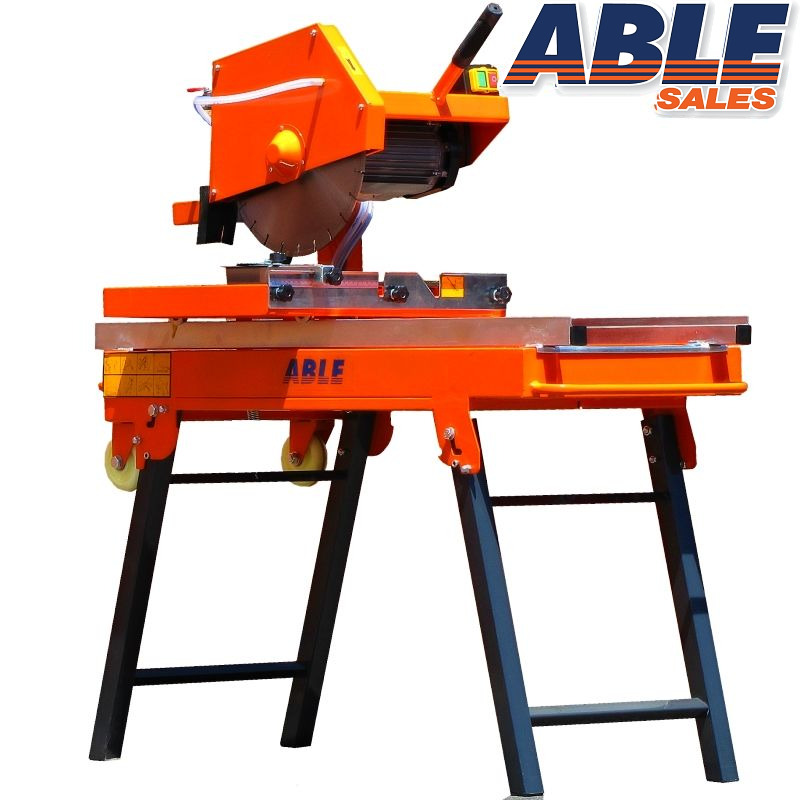 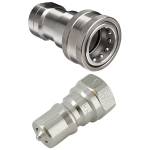 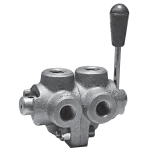 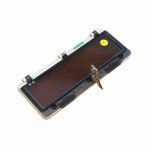 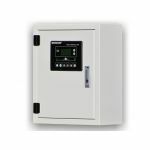 The operator is considered as well with a foot control operation of the ability to lock the blade cutting height in the one position to operate all day long or even hand operated height adjustment to cut through the deepest blocks. 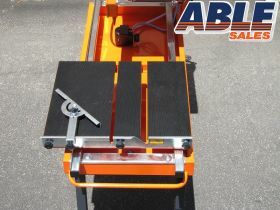 The trolley is constructed with heavy duty type stand. 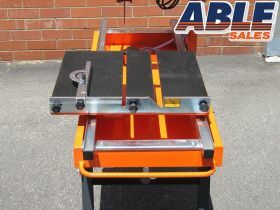 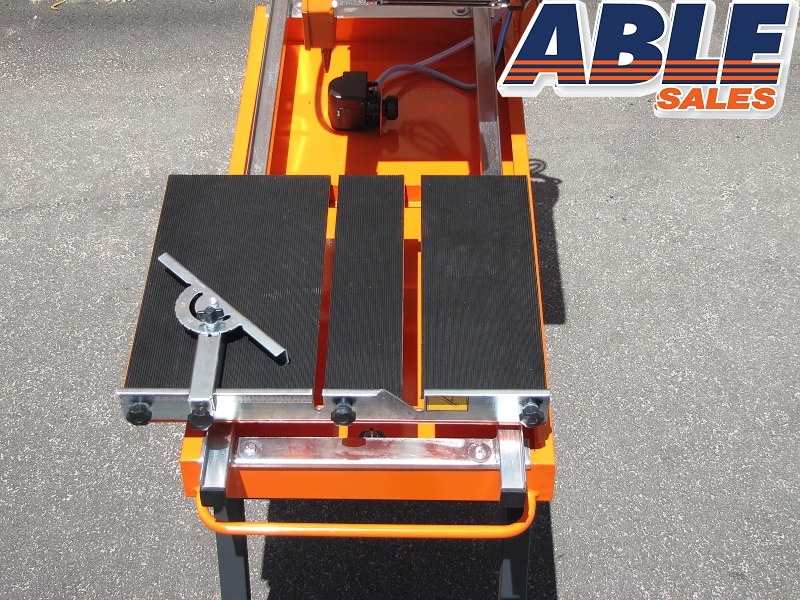 This stand has an easy lift system that secures the saw onto the trolley for your daily operation and just lift the machine off the trolley when the days work is done and put it on to your vehicle. 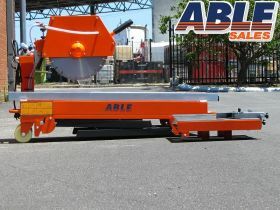 Thank you very much for..."